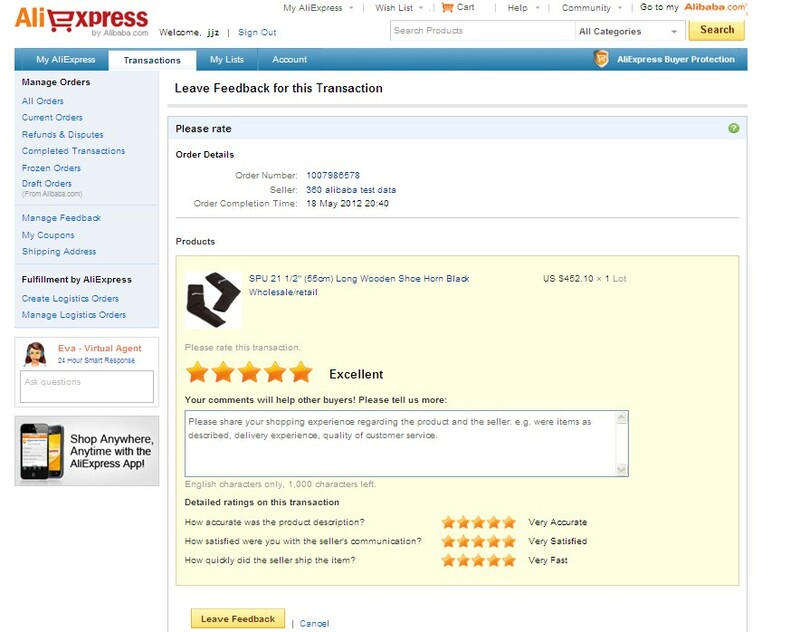 When purchase on aliexpress, you can leave feedback for the seller and item as well. Like some other platforms, there has one page for you to do it after you clicked the relevant tab. 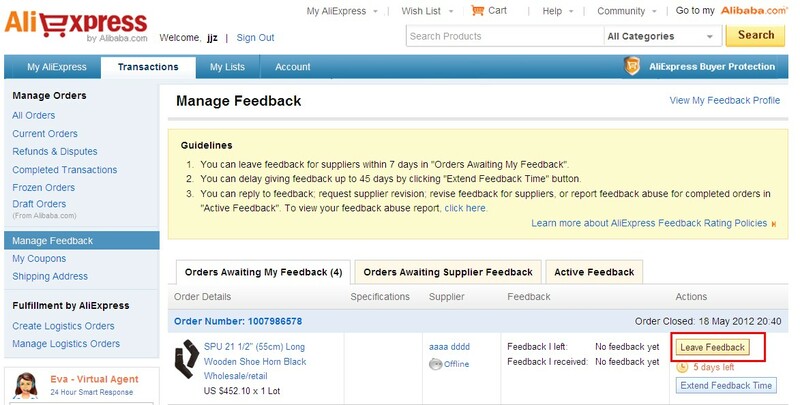 On aliexpress, you can leave feedback for suppliers within 30 days of order completion. 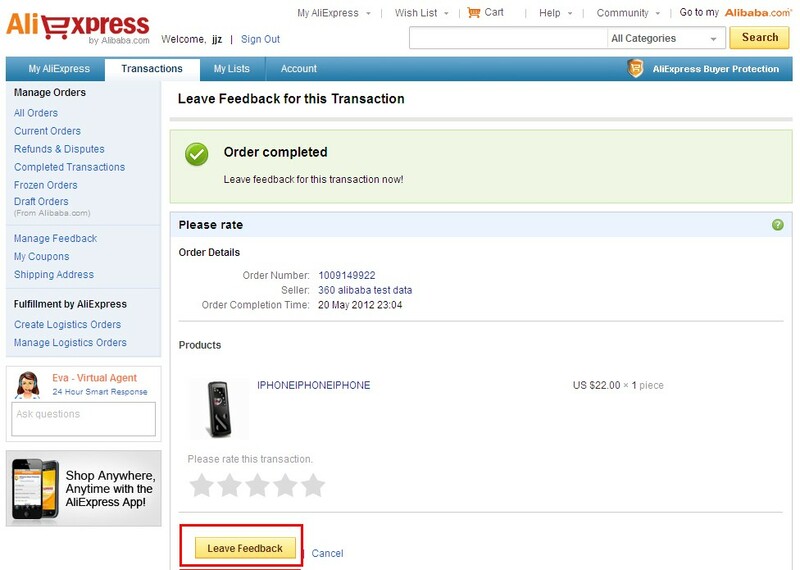 Aliexpress will caculate the feedback numbers that you left, the more you purchase from aliexpress, the more feedback you left, the higher account grade you will get. 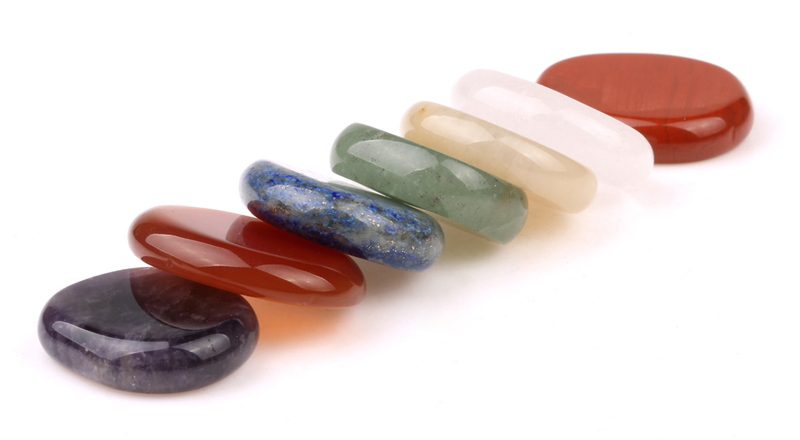 You will get benefits if your buyer account grade is high. My thought: Leave feedback/reviews not only can help you to reach a higher account grade, but also help other customers to know the item. Also if you have problems with the item, sellers can know it and improve themselves after they saw the feedback/review.